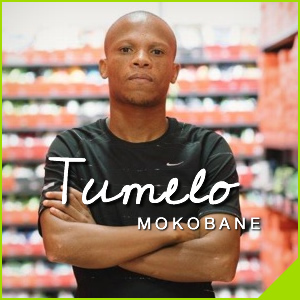 Please support our fundraising initiative to run the distance of 10 Comrades Marathons on Ten Days, running 90kms per day for ten consecutive days in under 12 hours, starting on Friday 1 June 2018 from Underdogs in Pretoria, and finishing on Sunday 10 June at the Comrades 2018 in Durban. Be part of this and follow our journey. 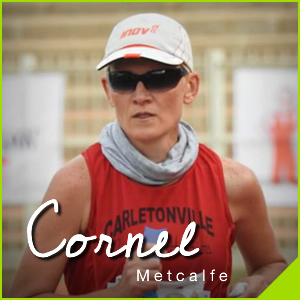 We are taking on the ultimate running challenge – to run the 90km Comrades distance EACH day consecutively – for the 9 days leading up to the epic ultra marathon – then culminating in the official Comrades Marathon on 10 June 20018. 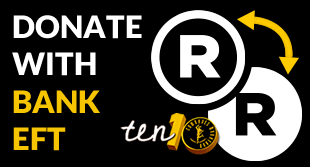 So… Running ten Comrades Marathons in 10 days! Ouch! Just think – that’s a green number in 10 days! South Africans have a special place for those intrepid souls that, as winter starts to set in begin the epic journey that is the Comrades Marathon. The 92nd running of an event, conceived to honor the millions of fallen soldiers who died tragically during the World War 1, is set to start 10 June 2018. The 90km run, the start and end, alternating between Durban and Pietermaritzburg is central to the South African running scene. Each half of which would be considered as amongst the toughest 42.2km standard marathon in SA. All for these worthy causes! 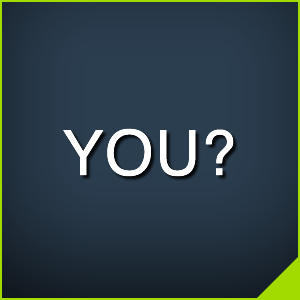 – Donate NOW! 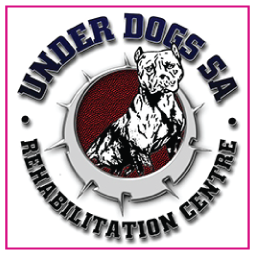 Underdogs SA – the only pit bull breed specific registered NPO of its kind in South Africa, founded in 2011. We rescue and rehabilitate, then home the pit bulls with the assistance of qualified Vet and animal behavior specialists. We spay/neuter, vaccinate, de-worm, microchip and fully rehabilitate before re-homing. During the time of rehabilitation these animals are also showed what it feels like to be loved by exercising them daily and socializing them with other dogs. We rehabilitate and re-introduce well balanced American pit bull terriers into society and we strive to assist in the education of the public on the American Pit Bull Terrier and assist in the struggle against Pit Bull Fighting. Our work helping communities is only made possible through the support and generosity of people like you. Food wil be donated along the route to Funda Nenja, Harrismith Animal Shelter, Pet Rescue and Cluny Animal Trust. We have already received some amazing food donations and would love to receive many more. 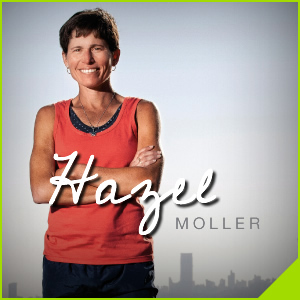 Many runners watched the daily slog Hazel and Tumelo endured in 2017 and wished they could be part of this cause in some way. So, we are excited to extend an invite to all club runners to please join in by running one or more of the days or doing a day with a relay team. Reach out and we will accommodate you as best we can! You get to wear full club colors and be part of the media coverage and excitement of the event. We will be giving all club members who join a complimentary t-shirt to show our appreciation for doing something greater than yourself. The set dates for this little trot are 1 June – 10 June 2018 and we would love to have you involved by hosting your club Time Trial to assist in raising funds/dog food or for members of your club joining us in the event. Our seconds will be posting updates often on our progress. How we are doing and how far we are etc. Please follow and share our journey. We hope to raise a lot of funds as we are running and we can only do this with your help!